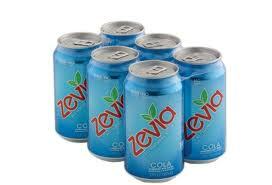 If you’re a fan of Zevia stevia-sweetened soda, you can print EIGHT more Zevia coupons! The following four Zevia coupons have reset, which means you can print 2 more copies of each, even if you printed them in the past! 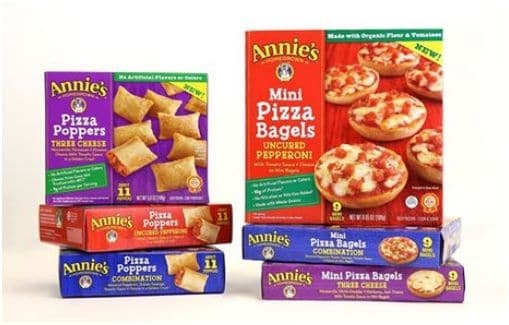 Here’s a rare new $.50 off any Annie’s frozen snack coupon! These often go on sale, so print it now and hang on to it for a deal. 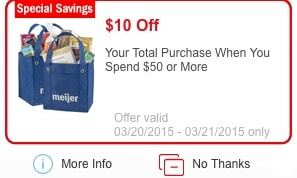 If you’re a Meijer shopper, be sure to clip this new Mperk digital coupon for $10 off $50 purchase. This should make for some great deals in natural and organic grocery, meat and produce! 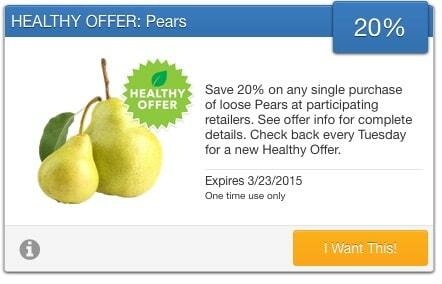 This coupon is available for use this Friday – Saturday 3/20-3/21. 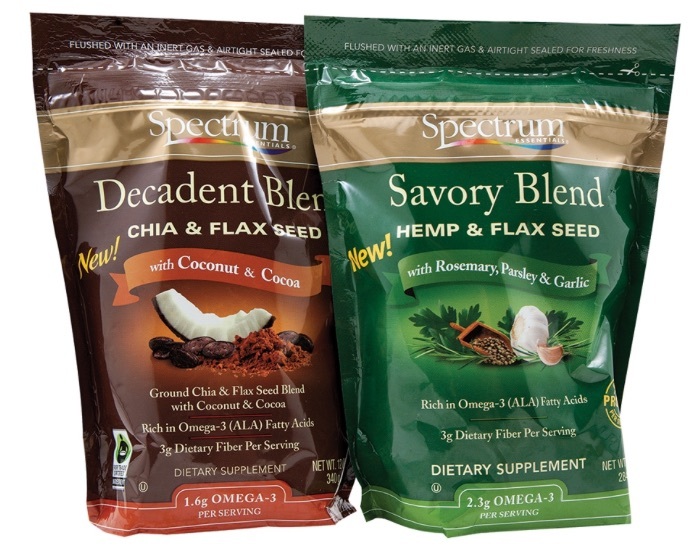 Here’s a new high-value $3 off any Spectrum Essentials Seeded Blends coupon! I’ve seen these products go on sale for $6.99 at Whole Foods, so just $3.99 after coupon when you catch a sale. 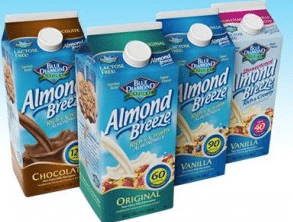 This $1 off any Blue Diamond Almond Breeze chilled almond milk coupon has reset, which means you can print two more copies! 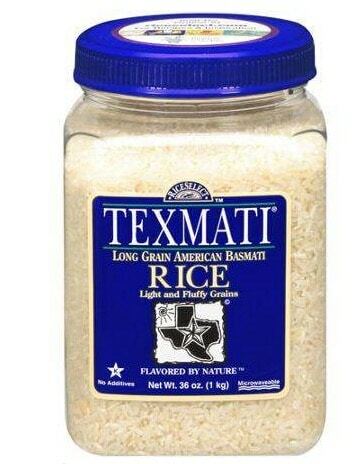 This new high-value $2 off any RiceSelect product, 20 oz. + coupon makes for a great deal at Walmart! 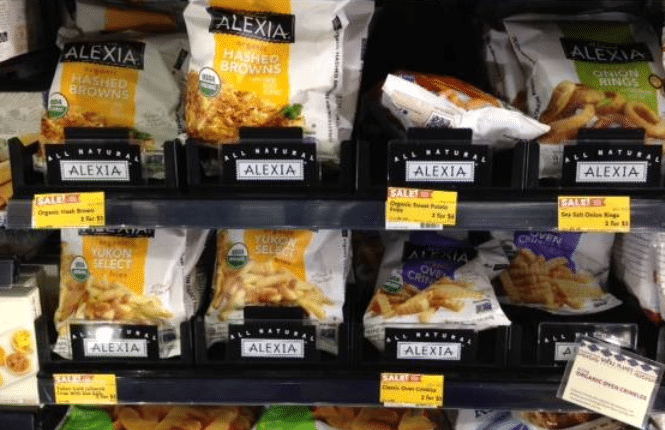 Consider using it at Whole Foods for $1.50 organic fries and more. 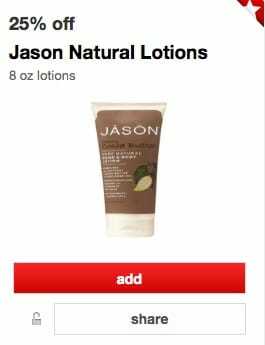 Here’s a rare 20% off Jason natural lotions Target Cartwheel coupon! Jason body lotions start at $8.49 at Target, so just $6.80 after coupon. Jason coupons are rare, so be sure to clip this while you can, it expires March 21.